“What is the role of feminist arts today in creating social and political changes?” is the key question of this collaborative research and exploration. 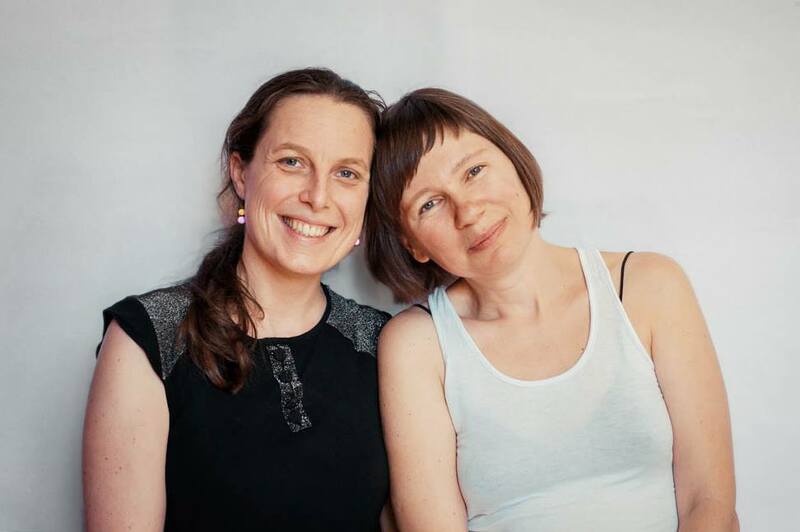 This tandem looks for an answer by engaging with feminist communities, art circles, and individuals in Ukraine, France and beyond. It aims to produce public debates and a common publication.